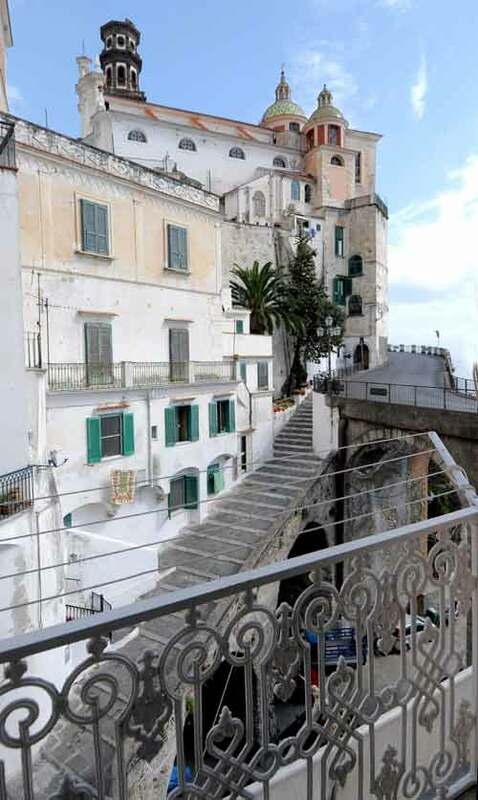 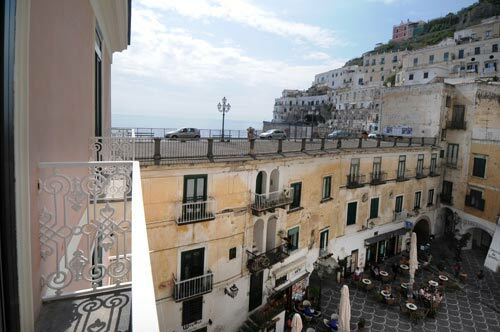 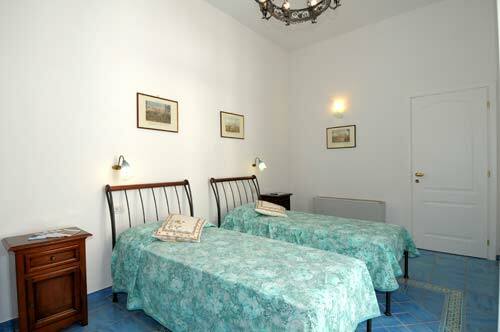 Masaniello is in the heart of the historical centre of Atrani. 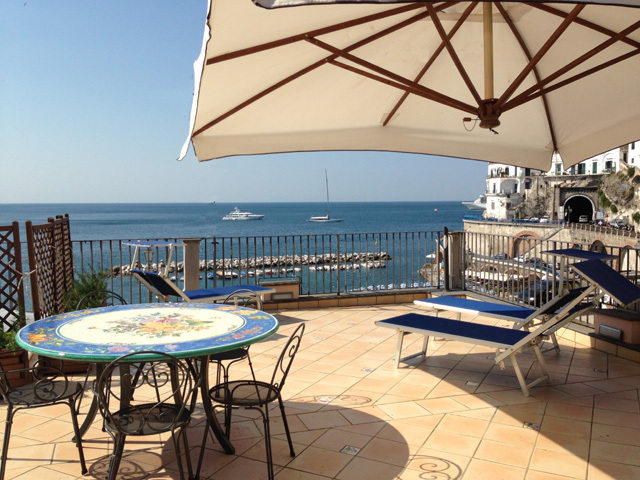 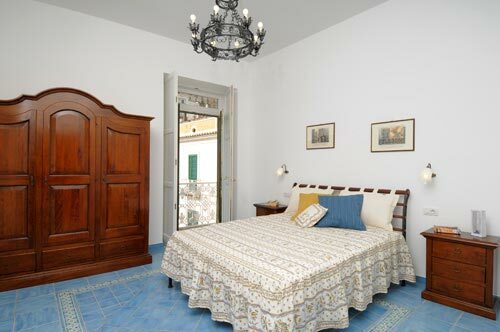 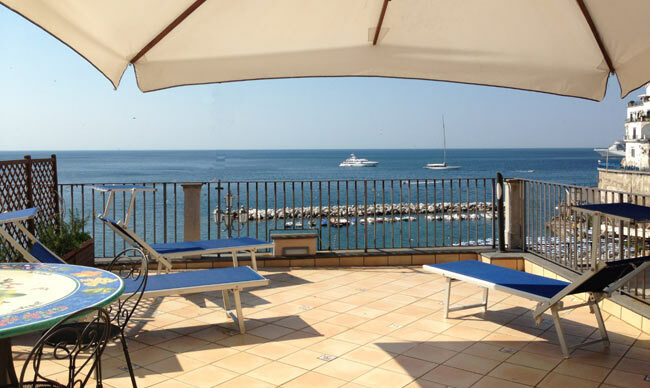 The large terrace furnished with a large ceramic table, chairs and sun chair, is above the apartment and has a charming view of Atrani’s beach and the characteristic small square with bars and restaurants. 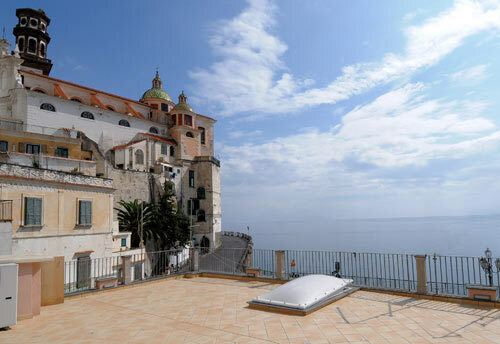 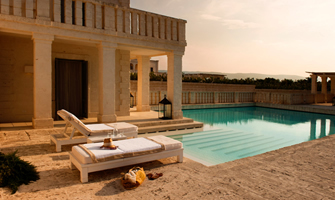 From its terrace there is also a magnificent view of the mountains surrounding Atrani and the beautiful church of la Maddalena. 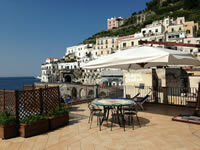 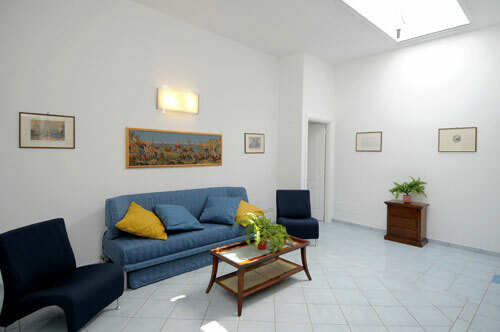 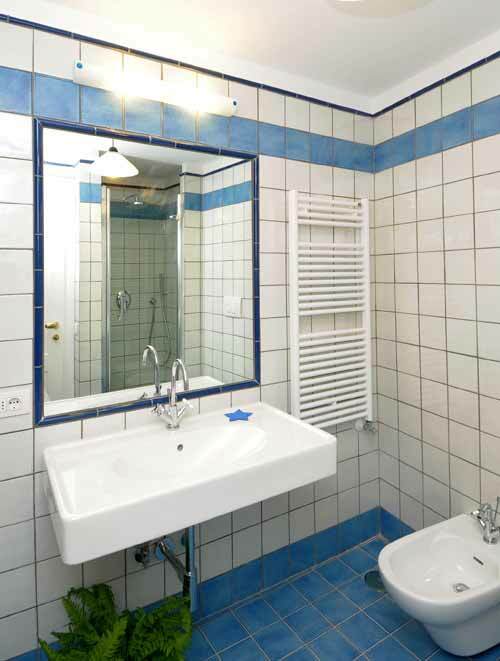 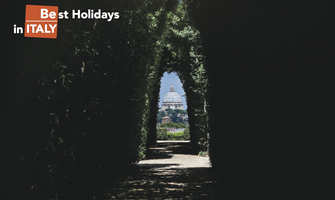 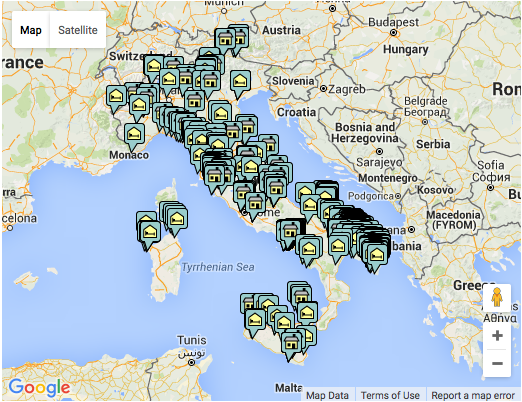 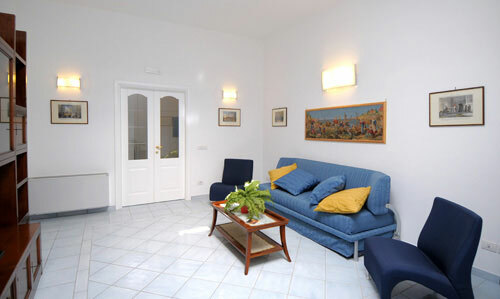 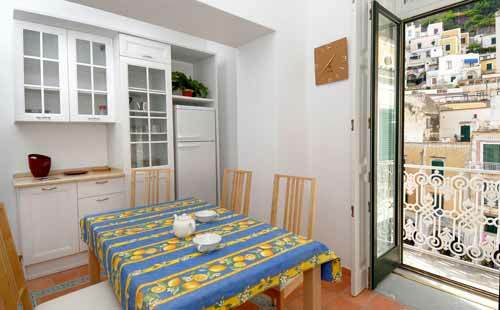 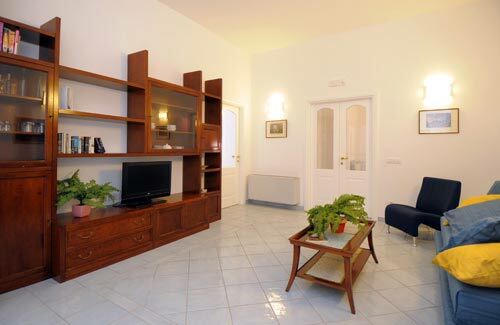 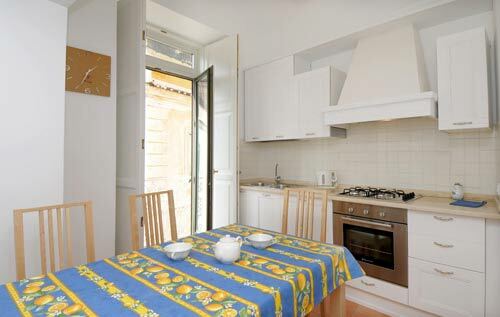 Masaniello is perfectly located with a short walk to the center and only 10 minutes walk to Amalfi (only 1Km). 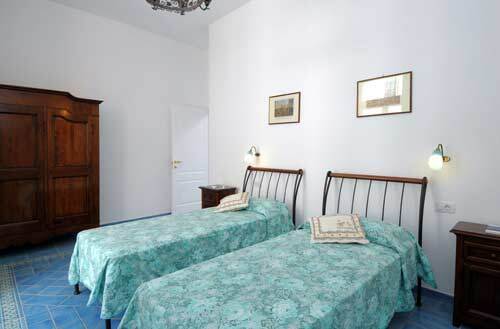 A bedroom with the possibility of a double bed or twin. 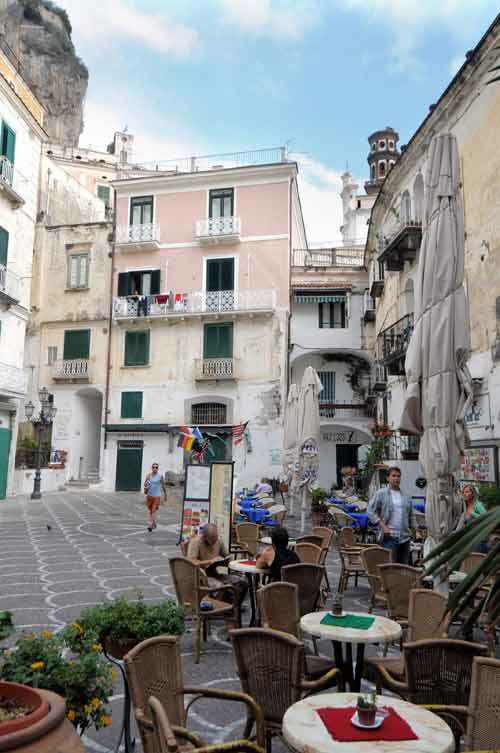 Bus stop is at about 100 mt; restaurants and cafés are located in the main square. 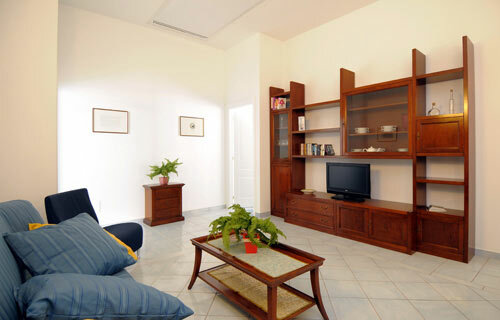 Payable car park situated at 300mt.